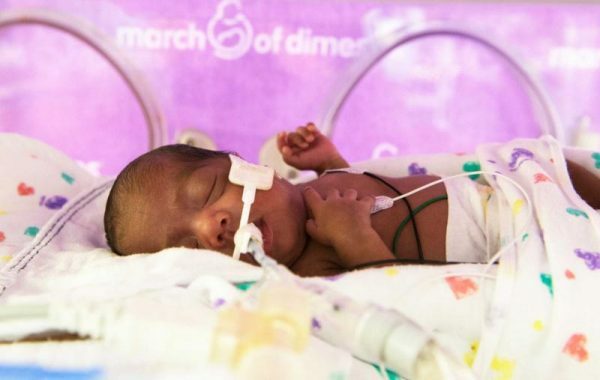 One in 9 babies is born prematurely, according to the March of Dimes. For pregnant women who are at risk for delivering prematurely, an evidence-based treatment approach may reduce their chances of having a preterm birth. Below are some common questions – and answers – about this treatment, called progesterone supplementation. The birth of a child is filled with both excitement and nervousness for moms-to-be. They may wonder – How will I know I’m in labor? Will I have a long labor? What will my baby look like? – and countless other questions.